Nigeria is gradually taking the lead in setting up incubation and tech hubs where startups and young people develop software programmes and apps. Roar Nigeria, the first fully fledged university-embedded technology hub in West Africa, is training young tech experts and innovators – despite funding challenges. In Nigeria, college and university students are taking the lead in driving technological innovation – and they are attracting the interest of global investors. Roar Nigeria, the first university-embedded technology hub in West Africa, is home to startups and young Nigerians who enrol to learn how to develop software programmes and business ideas and how to pitch to potential investors. Individuals are assigned to teams, who work together and brainstorm how to develop software packages or an app, or how to write a business proposal with a global perspective while solving local needs. Roar Nigeria is located at the University of Nigeria, Nsukka. This is Nigeria’s foremost university, with a 40 000 student capacity and 12 institutions of higher learning. The hub serves as a community of tech startups and is built on the triple helix model – an interaction between academia, industry and government to promote ideas and marketable innovation among students and researchers. In partnership with Ideon Innovation, Sweden, the incubator hub, which started in 2016, now has 12 startups in areas ranging from eHealth and eCommerce to mobile services and hardware solutions. “Roar Nigeria is a community that provides professional support to technology-enabled startups, researchers, entrepreneurs and SMEs. Her programmes are designed to develop a new generation of innovators and creators that will provide local technology-based solutions with a global perspective,” a statement on its website said. “This is a technology base incubation hub aimed at boosting startup companies in technology and business while trying to foster entrepreneurship among the youth. That is why we are based in the university community,” said Tochukwu Franklin Ene, the innovations officer at Roar Nigeria . Last month, the hub hosted one of her long-standing partners, Facebook Africa, during a week-long activity. At a round table forum, innovation, technology, business incubation and ICT were discussed, as well as future collaborations on how to develop the Nigerian ecosystem. “This event will see the major players in the innovation ecosystem in the region such as hubs, incubators, startups, academia, government, leadership organisations, chambers of commerce and student leaders converge at the hub for this all important and strategic discussion with the social media giant,” Chinwe Okoli, incubator manager of the hub told This is Africa before the event. 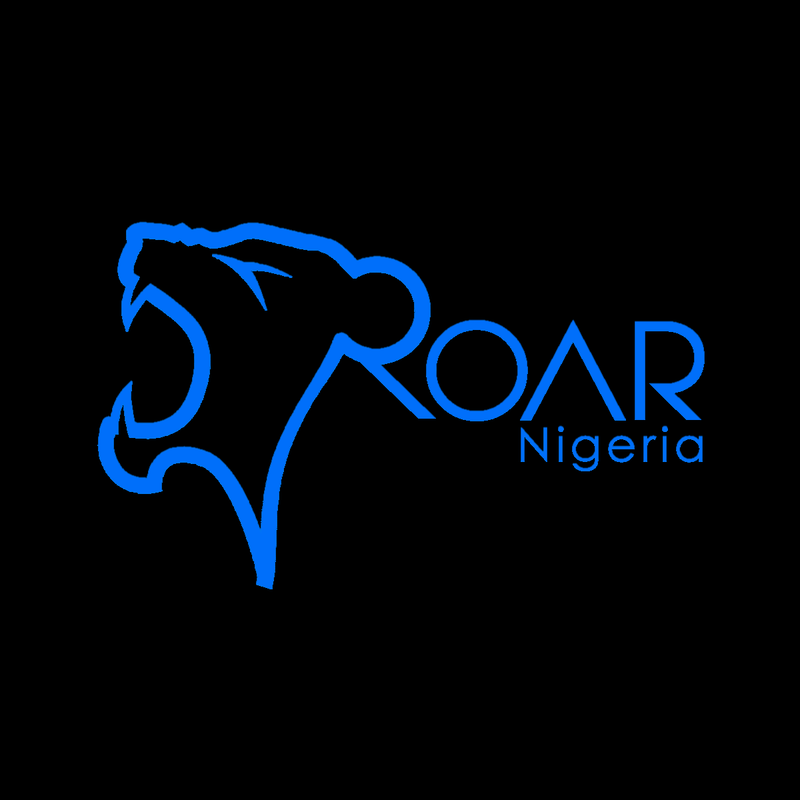 Roar Nigeria’s partnership with Facebook started a few months ago when Facebook launched the NG_Hub in Nigeria. It became the only hub from South-East Nigeria to seal a major partnership with Facebook. However, the partnership is not a surprise. Facebook, interestingly, has 22 million monthly active users from Nigeria and has big plans for its business in the country. Aside from providing funding support, equipment, mentorship and collaboration to the hub, Facebook plans to host developers, startups and the wider tech community across Nigeria, which, it hopes, will stimulate community collaboration, learning and idea exchanges. Similarly, the hub also hosted the South-South & East Angel Network (SSEAN), who were on a ecosystem tour of the region. The meeting attracted key players in the innovation ecosystem in the region, who converged and discussed future collaborations. Young people at the hub have already started breaking into the market and are causing major tech disruptions by developing innovative solutions apps that are providing solutions and solving basic societal needs across the country. For instance, VIOS Digital Healthcare, an excellent app that provides a patient’s healthcare information for easy access by healthcare institutions, caregivers and the patients wherever they go, has received commendations from experts. Using the software, a patient’s basic health information is captured, stored and exchanged while utilising healthcare data easily, transparently and securely in a less expensive manner using technology. At this year’s Slush Global Impact Accelerator Programme for startups, a team from the hub won the pitching competition and will be attending the global finals at Helsinki, Finland. The team won the competition with Arone, a drone delivery with a high-tech system that solves everyday problems encountered in the traditional delivery system by providing fast, secure, eco-friendly and cost-effective delivery. Emergency health supplies, e-commerce and food delivery are the target markets. Recently, one of the startups incubating at the hub, JullyTech, emerged champions at a national tech competition organised by the Council for the Regulation of Engineering in Nigeria. The startup team, made up of young engineering students, is building a smart home solution to ensure that people have control of their homes in terms of energy efficiency and security. The app is set to fully launch this September. According to the team, by the end of 2018, the app should have made about 100 installations in homes, schools and offices across Nigeria. It will specifically target to urban areas and areas with prepaid meter installations because they are in a better position to experience the full impact of the tech solution. “Young people have more opportunities to be creators, innovators and entrepreneurs in today’s technology-driven world. Startups at Roar Nigeria are making their mark in the technology and innovation ecosystem in Nigeria,” Okoli said.